Sahakreas CEDAC was born from an agricultural and rural development NGO established by a Cambodian in 1997. With ecological agricultural techniques as a core concept, CEDAC’s main project, a rural development project has reached 100,000 small farmers in Cambodia through trainings and technical help, as well as from assistance in the development of collective action and mutual cooperation and trainings for young business leaders. Sahakreas CEDAC was established as the business department of CEDAC, and handles distribution of the agricultural products grown by CEDAC’s ecological agricultural techniques. 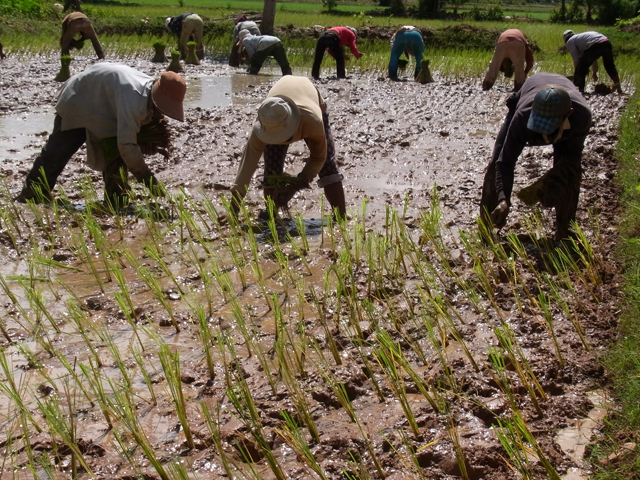 ARUN invests in Sahakreas CEDAC’s organic rice distribution project and wild honey distribution project, and contributes to the improvement of the lives of the Cambodian famers and environmental protection. ARUN invests in Sahakreas CEDAC’s distribution of naturally grown rice. 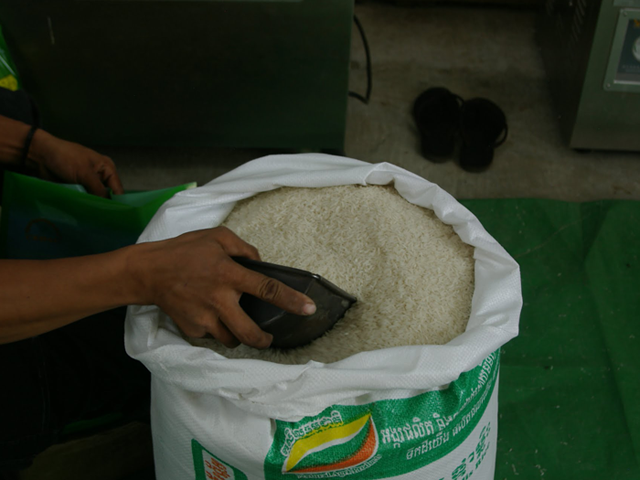 Sahakreas CEDAC buys rice with fair prices from the farmers’ associations (approx.. 900 groups) that grow rice naturally, and distribute to the eight direct sales stores in Cambodia, as well as overseas natural food markets. Part of the profits go back to support the rural development activities to promote independence of the farmers’ associations, and contributes to the income increase of the small farmers, and maintenance of the ecosystem, as well as revitalization of the rural community. Since the summer of 2010, ARUN invests in the wild honey distribution project which Sahakreas CEDAC is in partnership with the local Non-Timber Forest Products Exchange Programme (NFTP-EP). 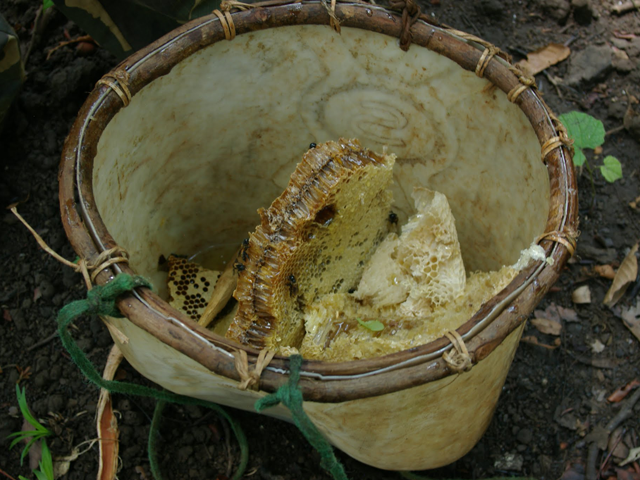 Honey consumption in Cambodia is high, and it is estimated that yearly consumption reaches 500 ton. The production of honey, however, is not catching up with the demand, and the number of honeybees are said to be decreasing because of the reduced number of forests and over harvesting of honey. Sahakreas CEDAC project in which ARUN invests, honey distribution contributes to the environmental protection in Cambodia, because instead of the traditional method of harvesting the entire nest, only the parts where honey is stored are cut, which helps sustainable harvesting.